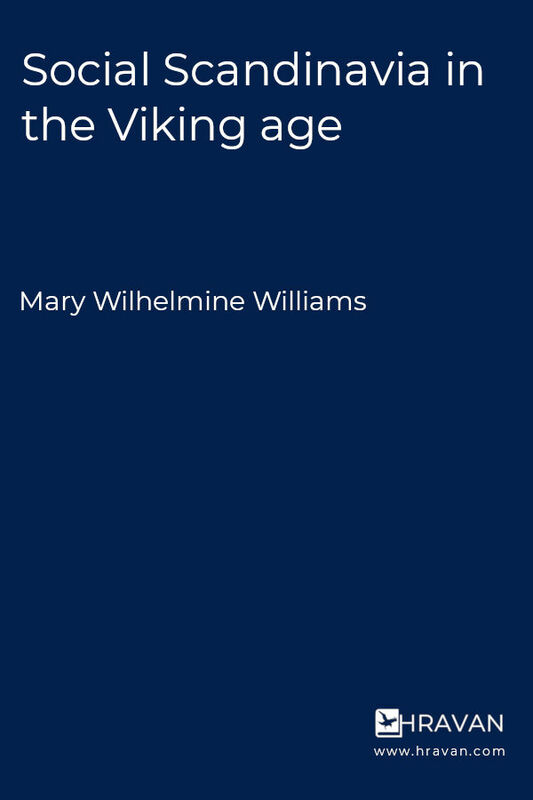 Mary Wilhelmine Williams (May 14, 1878 – March 10, 1944) specialized in Latin American history. She was on the board of editors of the Hispanic American Historical Review from 1927 to 1933 and was secretary of the Conference on Latin American History in 1928 and 1934. Williams is credited for starting the first collegiate course in Canadian history in the United States in 1916. She contributed to the Dictionary of American Biography and wrote two books on Scandinavia.